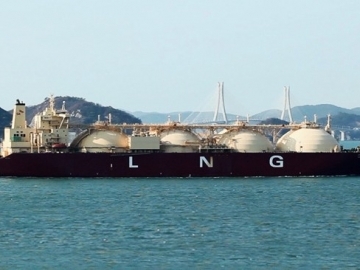 TGS and Schlumberger announced today they are about to start undertaking acquisition surveys covering 306 blocks in the U.S. Gulf of Mexico. 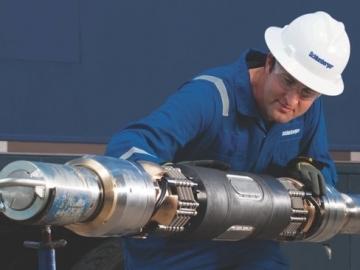 Schlumberger has acquired Saltel Industries, a French company providing expandable patches and steel packers technology for the oil and gas industry. 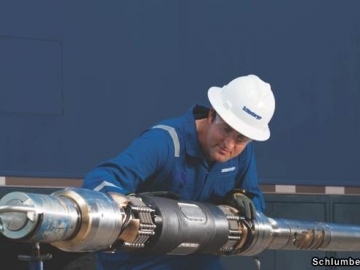 Schlumberger, the world’s largest oilfield services provider, has announced new cuts in its Norwegian operations, following the difficult market situation in the North Sea. 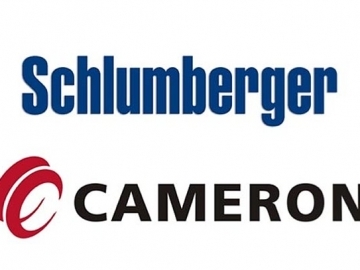 US regulators have given a proposed merger between, rival oil and gas firms, Schlumberger and Cameron International the green light.